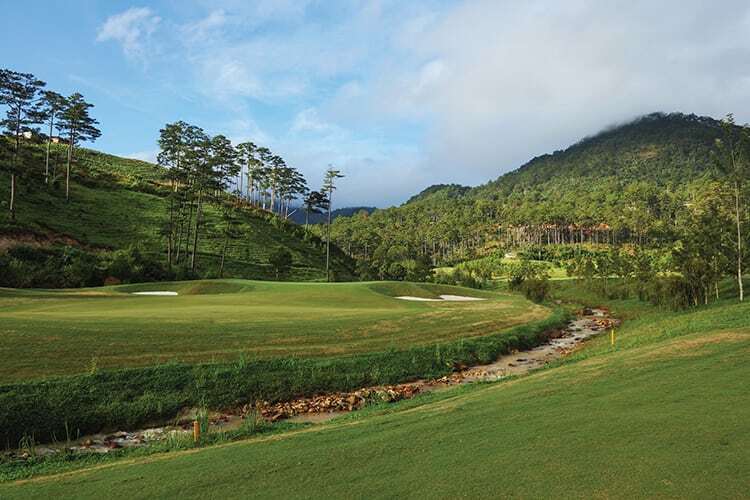 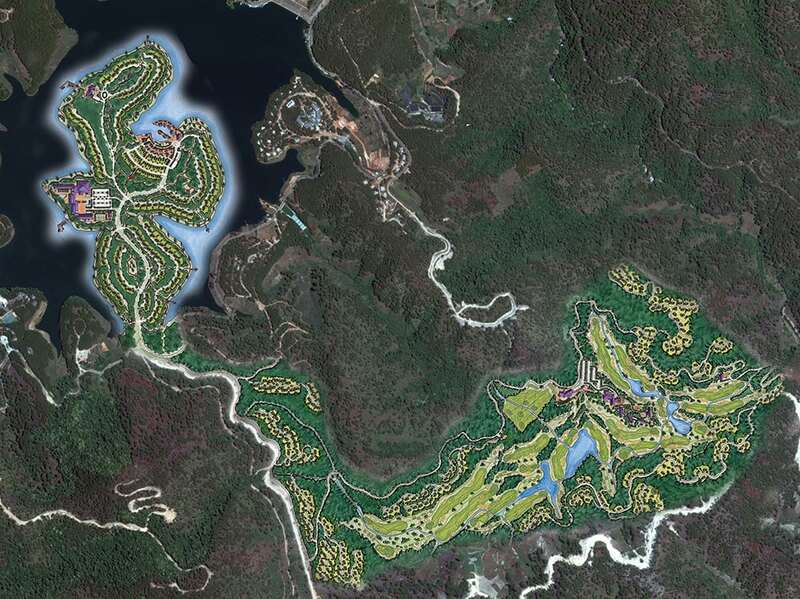 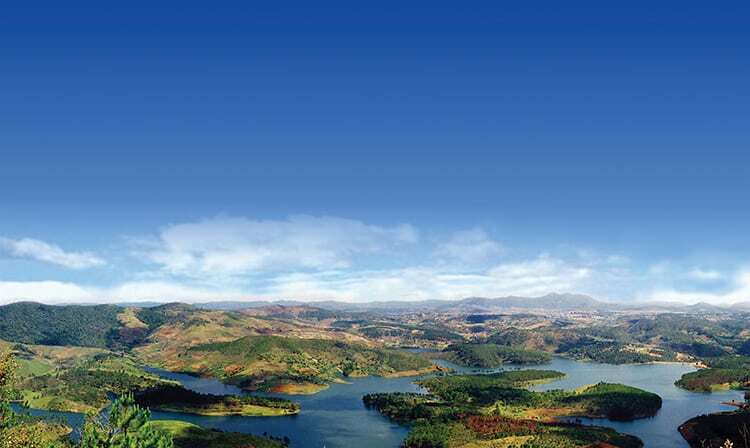 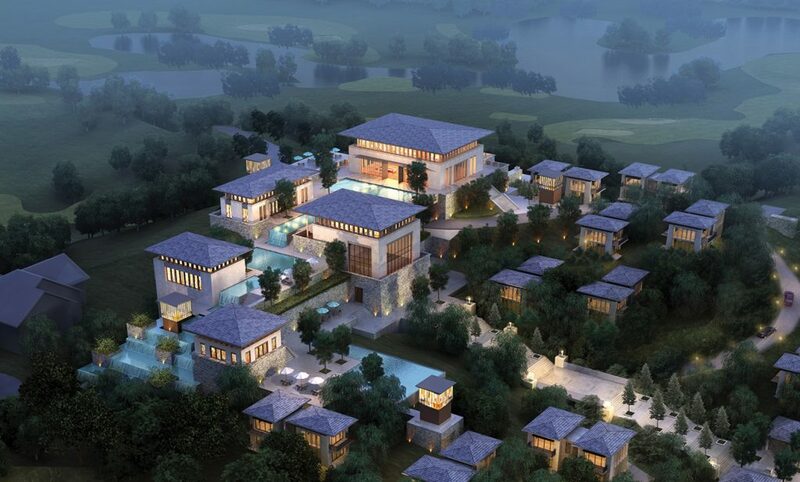 EKISTICS prepared a concept master plan for SACOM’s Tuyen Lam Lake Resort, the goal of which was to establish this spectacular lake front site in Da Lat as a luxurious high-end residential golf course community. 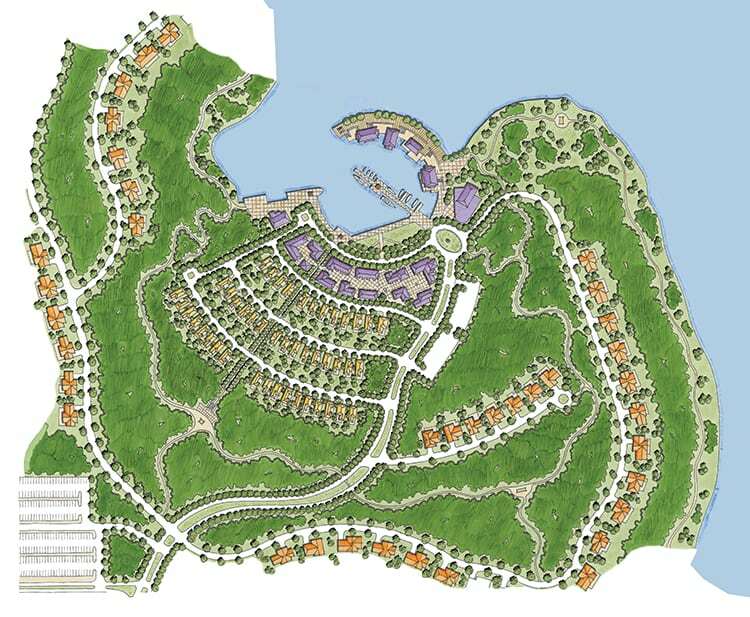 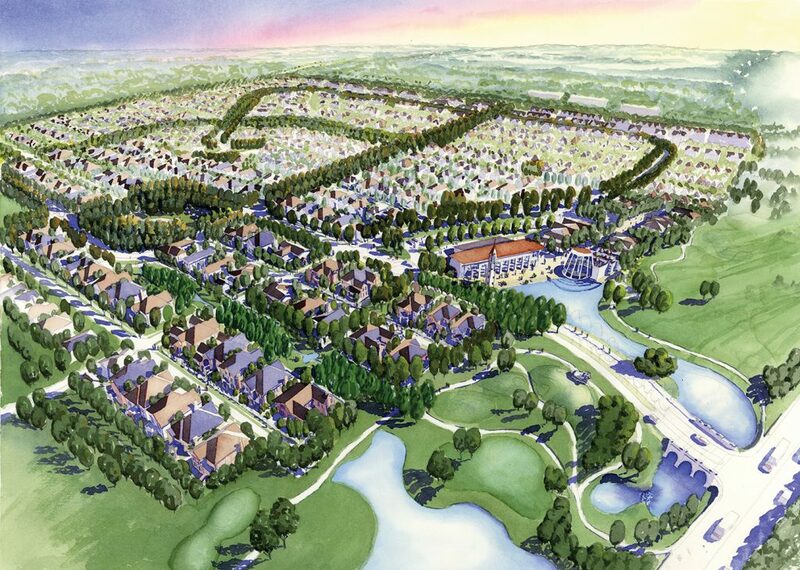 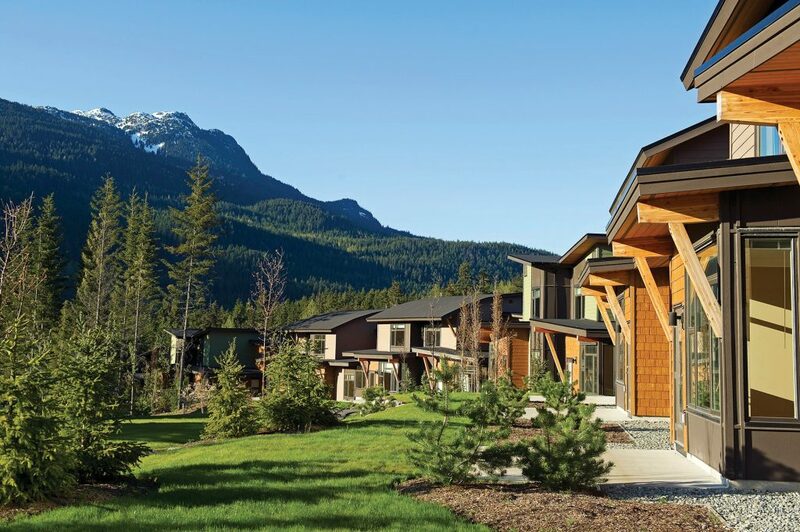 The master plan for this new resort community occupies two distinct scenic landscapes – a lush green forested valley featuring an 18-hole championship golf course centered around a golf clubhouse and high-end resort amenities; and a waterfront peninsula featuring a 5-Star luxury hotel, conference centre, and marina surrounded by high-end shopping and restaurants along a lakeside promenade. 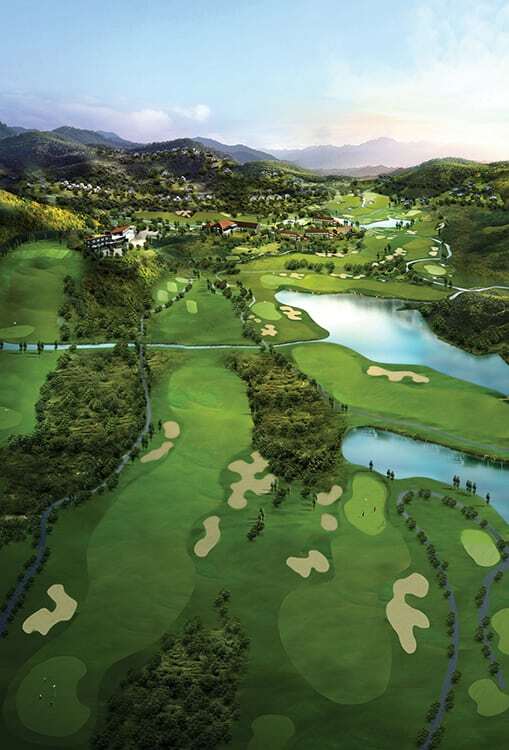 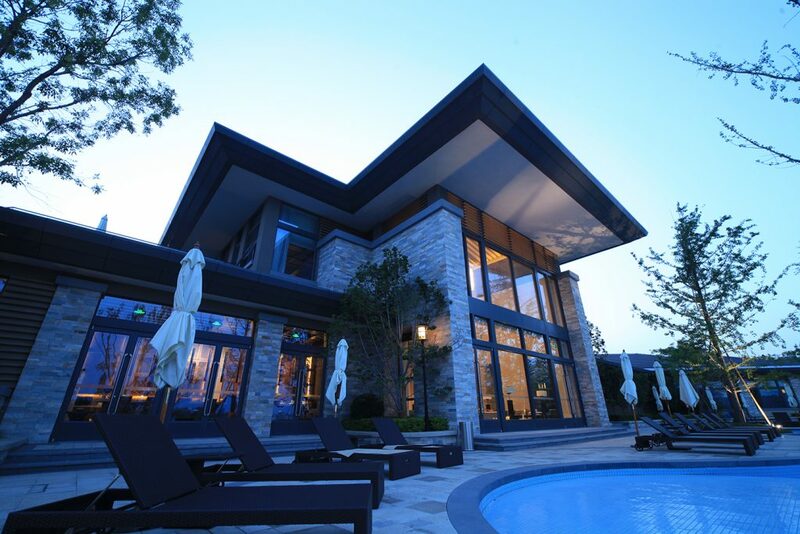 Luxury single family villas surround the golf course and overlook Tuyen Lam Lake, taking advantage of spectacular views. 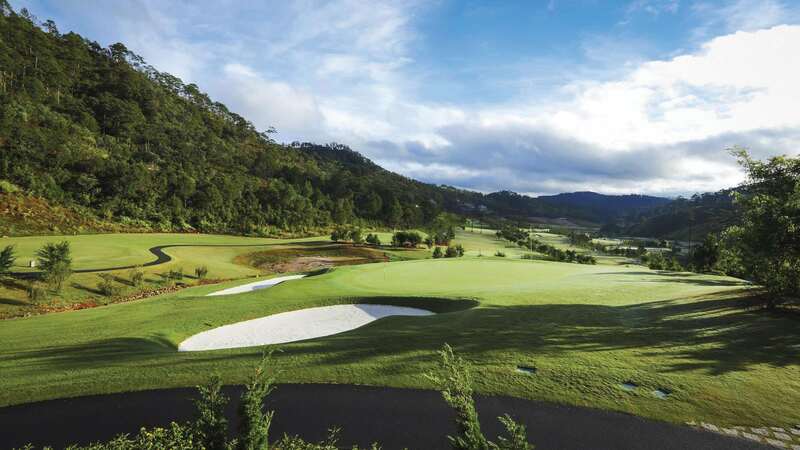 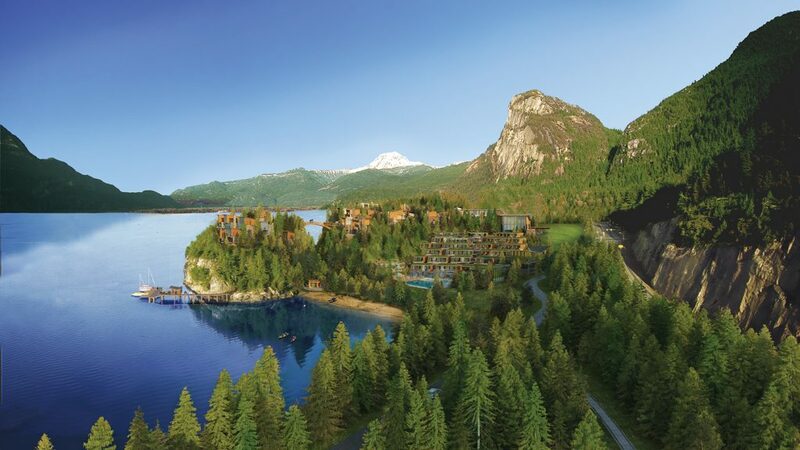 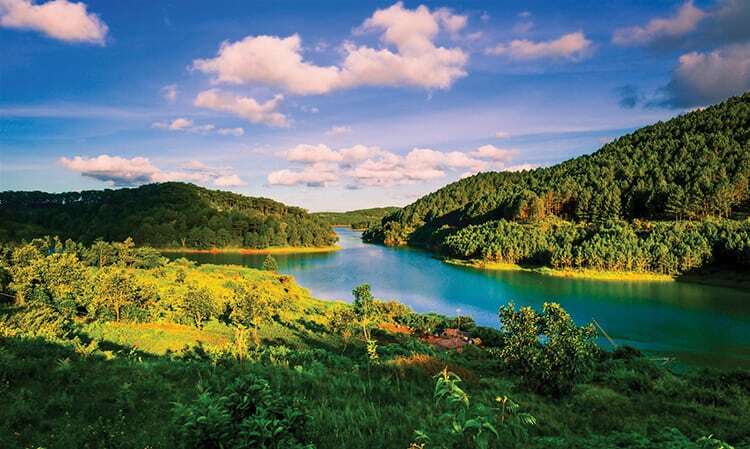 The Tuyen Lam Lake Resort will feature unmatched on-site recreational opportunities including golf, sailing, water sports, beachfront activities, hiking and camping.